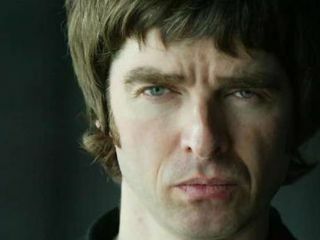 "We went down with a bag of money"
Oasis guitarist Noel Gallagher is a man used to getting his way - and he isn't about to let a superstar band like U2 muck things up for him. When Gallagher wanted to get down to work on Oasis's new album last December, he hit a snag as he found out that London's legendary Abbey Road Studio was booked by the members of U2. So he did what any rock star millionaire would do. He paid off the owners of the facility made famous by The Beatles. "The guy from Abbey Road was like, 'I've got it block-booked for the exact time you want it," Gallagher continues. "We actually went down to Abbey Road with a bag of money and said, 'We can pay for the studio now.'" And apparently he got his way. As they say, all you need is cash.